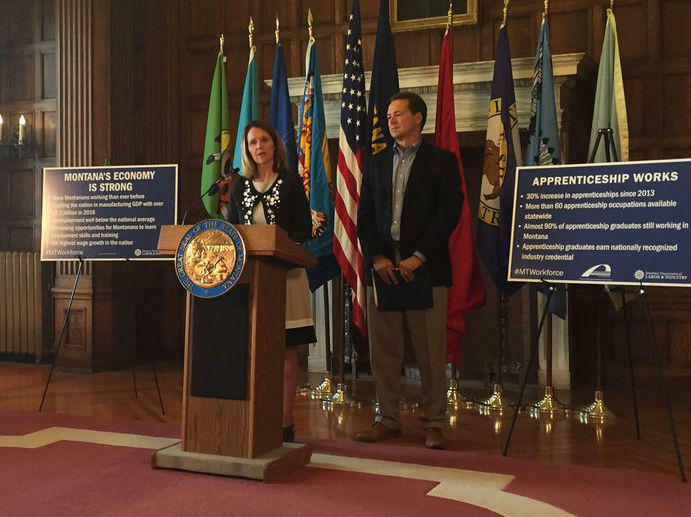 Healthcare employment in Montana grew by more than 3 percent last year, after years of growth below 1 percent. 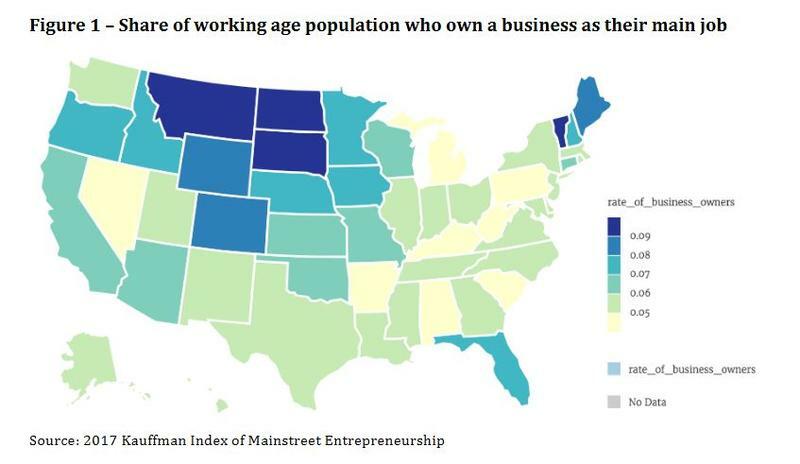 That's according to the new annual report from the University of Montana's Bureau of Business and Economic Research. 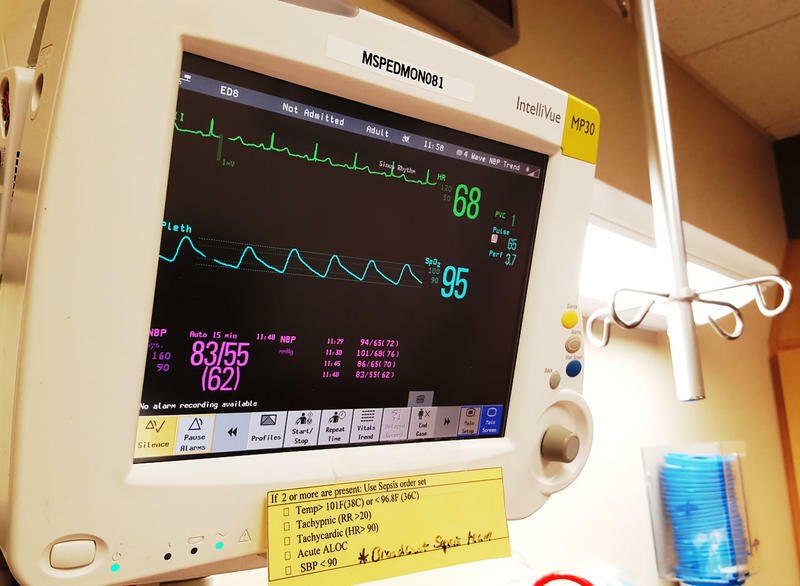 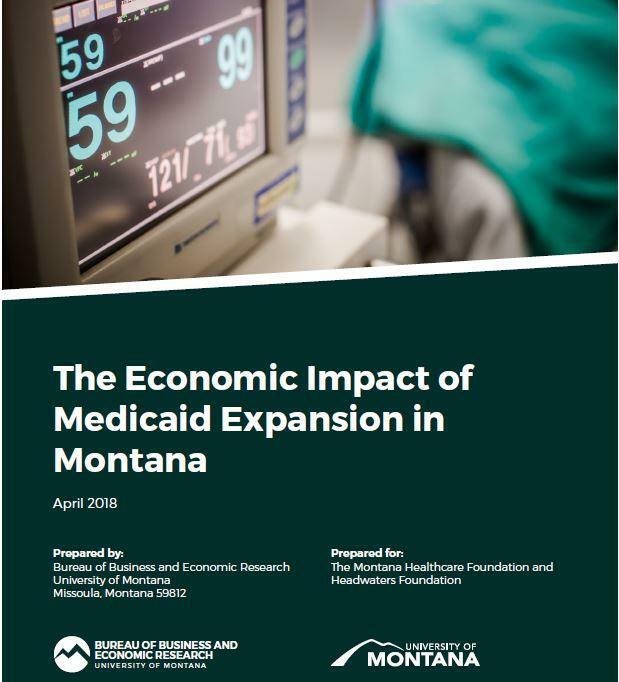 2016 was the first full year of Medicaid expansion in Montana under the Affordable Care Act, which helped the state's uninsured rate drop by nearly two-thirds.